Welcome to The Avenues Family Dental (formerly Allen Family Dental). Our practice has recently undergone a major facelift. 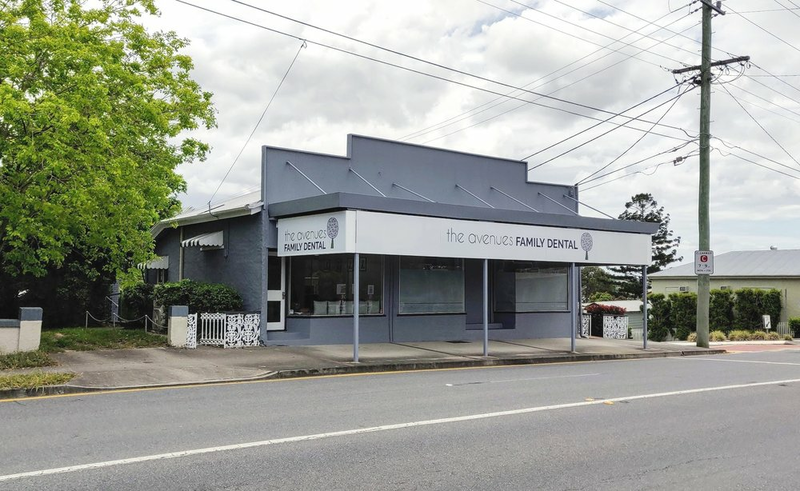 349 Waterworks Road, Ashgrove has been an operating dental practice since 1961. That’s 57 years! We plan to continue that history. The Avenues Family Dental retains the local, friendly feel with many familiar faces. We now have a very modern practice with all the benefits of the latest in dental technology. The Avenues Family Dental offers on-the-spot rebates through HICAPS for all health funds and we treat all CBHS and Vet Affairs patients. We are a preferred provider for Bupa, Medibank, HCF and Teachers Unions Health Fund. Our experienced team can help you and your family understand the essentials of dental health and hygiene so that you have a wonderful smile for life! Our services encompass all facets of modern general, preventative and cosmetic dentistry. Conveniently located in central Ashgrove, opposite Baskin Robbins. Parking is available at the rear of the property.